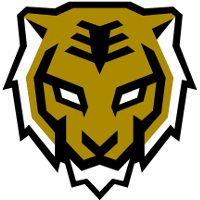 The Seoul Dynasty	 Seoul Dynasty OWL Rank #6 ryujehong Ryu Je-hong (류제홍) flex support Michelle Choi Min-hyuk off tank Munchkin Byeon Sang-beom (변상범) dps Fleta Kim Byung-sun (김병선) dps Fissure Baek Chan-hyung (백찬형) tank Jecse Lee Seong-soo (이승수) support have announced a rebuild of their coaching staff. 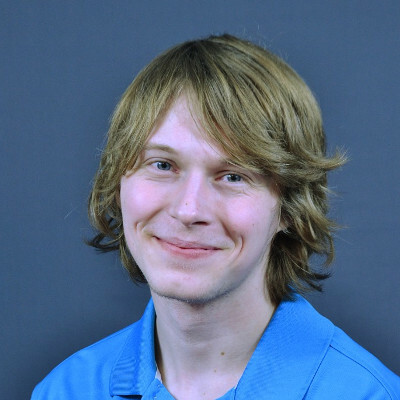 This includes the move of coach Hocury to general manager and the release of the rest of their coaching staff. We at #SeoulDynasty would like to thank nuGget, Bubbly, & Alwaysoov for their services during the season. @GenG_Jihun & the organization will work closely with our new GM Hocury to find a new Head Coach & Coaching staff. Thank you to all our fans for your continued support. Hocury and beast are the only members of the team's coaching staff to survive the Dynasty's postseason cuts, although both in new roles. Hocury will become the team's new general manager while beast will become the Senior Manager of Player Operations for Gen.G, the parent organization of the Seoul Dynasty. alwaysoov, nuGget and Bubbly will all leave the team with the expiration of their contracts. Along with Gen.G GM JiHun, Hocury will build the team a new coaching staff. It is not yet clear what his role will be in forming the Dynasty's roster for the 2019 Overwatch League season. Between Hocury and alwaysoov, the Seoul Dynasty had the last three APEX champions on their coaching staff. alwaysoov won APEX Seasons 2 and 3 with Lunatic-Hai, while Hocury was a member of the GC Busan coaching staff when they won APEX Season 4. nuGget and Bubbly coached MVP Space and KongDoo Uncia, respectively, prior to joining the Dynasty. This comes after a disappointing 22-18 season for the Seoul Dynasty that saw them finish outside the playoffs in eighth. 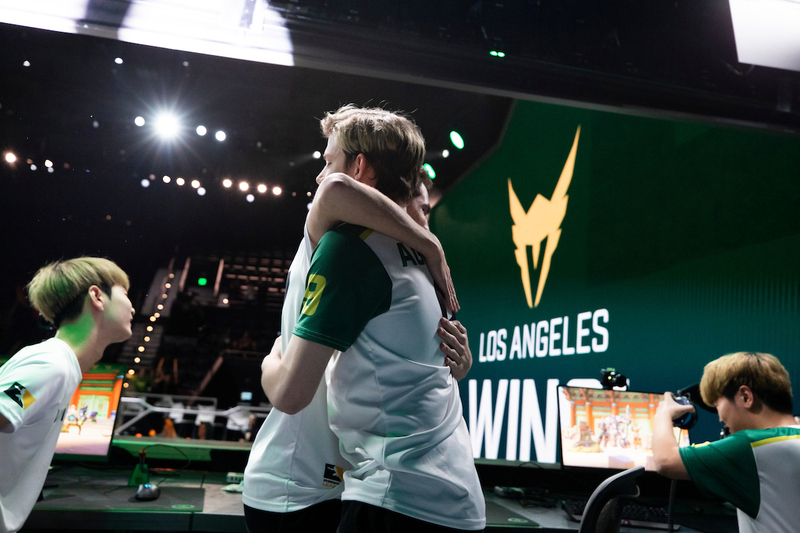 Prior to the beginning of the season, many analysts and fans alike expected the Dynasty to be among the Overwatch League's top teams. Ex-coach Chae "alwaysoov" Ho-jeong, Kim "nuGget" Yo-han, Cho "Bubbly" Yoon-Ho expire their contract by end of season. Arnold Hur, CGO of Gne.G Esports, tweeted that Hocury is GM, not Head coach. Saying goodbye to Alwaysoov is like saying goodbye to an era. Hopefully he's able to stay in the scene and find himself another team to lead to victory. As for the Seoul team i'm still hopeful that they find what they were lacking, be it coaching/staff or players. I still believe..SEOUL FIGHTING!! !